The night before Easter, St. Paul’s Catholic Church in Munich was crowded and filled with celebrants. Until a man ran into the sanctuary screaming “allahu akbar” and pitched fireworks into the crowd. At least 24 people were injured in the ensuing stampede. 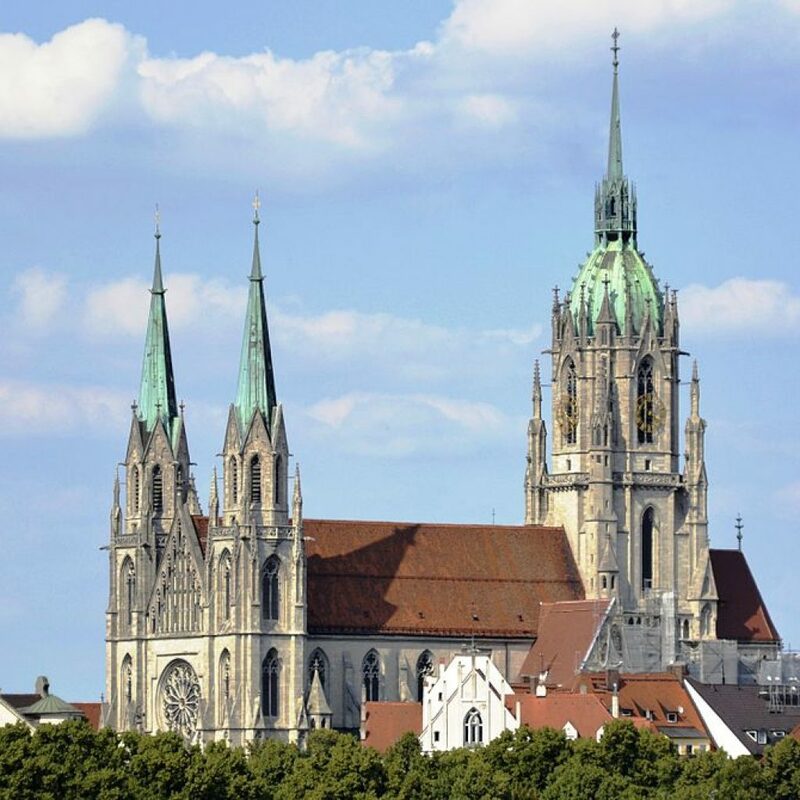 St. Paul’s cathedral is located in the Ludwigsvorstadt-Isarvorstadt quarter of Munich. It was built in the same Gothic style as Notre Dame, only it was built much later, 1892-1906. In WWII, it was heavily damaged by allied air raids, and even as late as 1960, a plane crashed into the 318 foot steeple. American media did not cover the incident, but it is clear from this that churchgoers in America need to be wary and paying attention. Catholic churches are easy targets, as are smaller ones and even house churches. 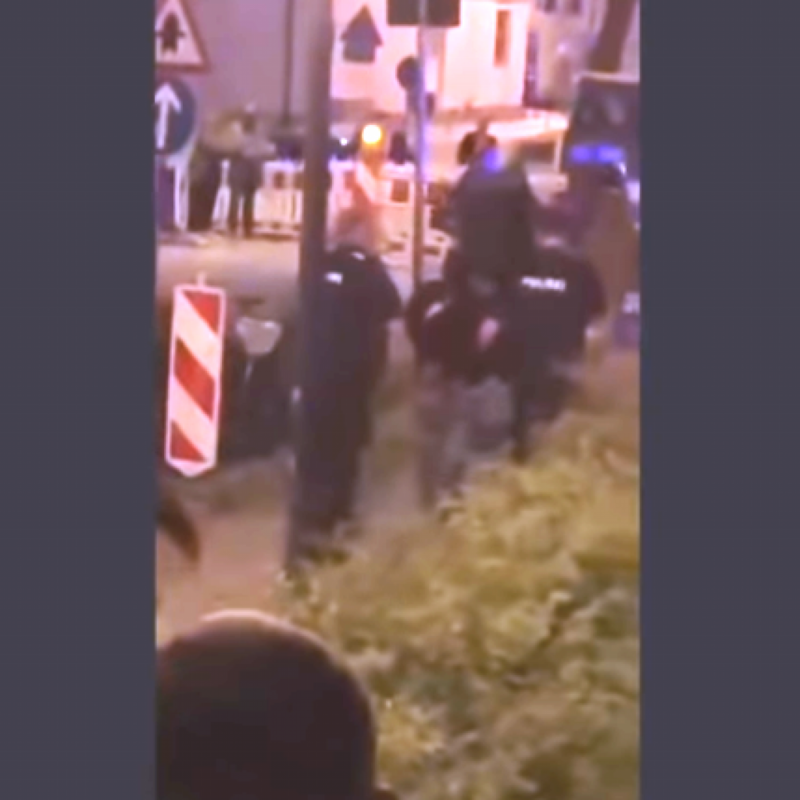 The post Munich, Germany – Man Shouting Allahu Akbar Throws Fireworks into Easter Service…24 Injured appeared first on Uncle Sam’s Misguided Children.